Closed and heated cab, max. capacity 4 ton, max. 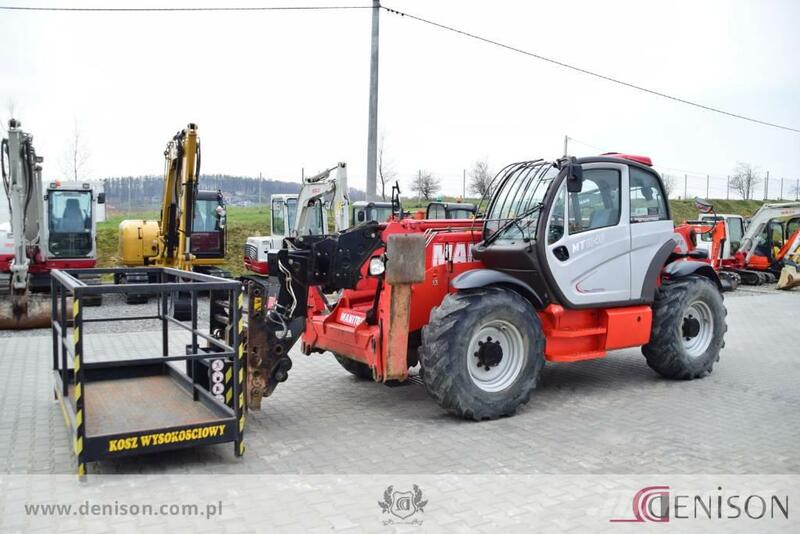 lift 18m, 4×4, all wheel steer, fenders on both axles, hydraulic pipe work, Q-FIT with pallet forks, SideShift, SWAY, Aircon.